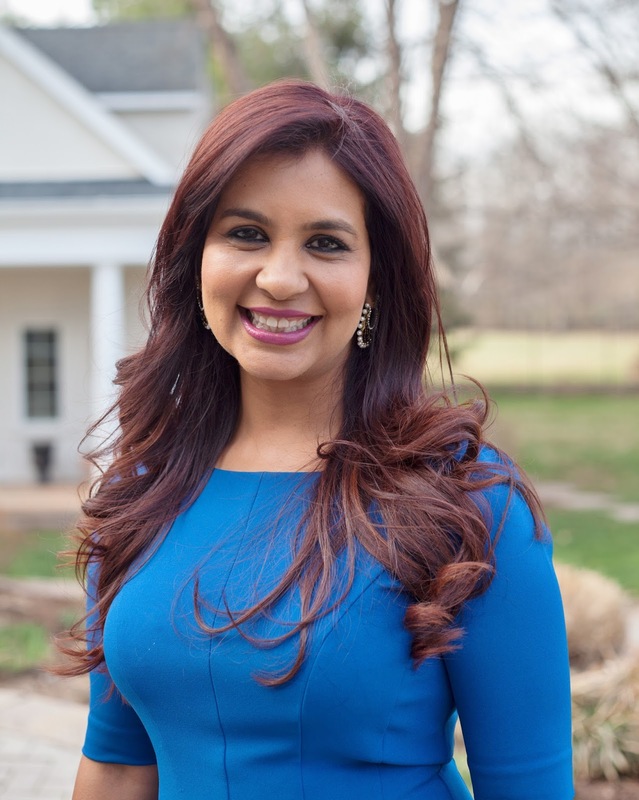 North-Central NJ Real Estate and Homes: Smitha's Success Story featured on BizIndia.net People Section! Smitha's Success Story featured on BizIndia.net People Section! I've been poor, I've been rich. I've lived in India, I've lived in the United States. I have to be honest: it’s a lot more fun being rich in New Jersey than poor in Bombay, but my journey from home to a new homeland gave me a business education that transcends cultures. I left Bombay at the age of 24 with nothing more than an American dream and a business drive to make something of myself. I now live in Morris County, New Jersey where I run my own real estate agency in what is the wealthiest state in the U.S. It’s a very competitive market where everyone is looking for the next big deal. I humbly rose to the top .5 percent of the state’s highest performing realtors. Tip 1 - Scale in Reverse - Most MBA programs teach you to “scale up” but I “scaled in reverse”. Most realtors have only 10 to 12 clients a year, but in 2013-14, I closed 140 deals. Don’t always assume that bigger is better. Most people in business always pursue the big deal and ignore the middle-range. You can make a lot more money closing several deals than focusing your energy on just one big client. Tip 2 – Create a Micro-Client Presence - Most large corporations follow the strategy of creating a large presence. I focused my energy and business on the hyper-local market. For example, I created websites in different local markets to appeal to individual communities, which gave me a local presence to every potential home buyer and seller. This strategy can especially work within the Indian culture where we pride ourselves in our family and community. Tip 3 – Find Clients that Accept You – I entered the real estate world at the age of 24 when everyone else was twice my age. At first, I tried to make myself look older by wearing glasses to fit in with the older crowd. But that didn’t work because everyone could see I was from a different generation. I soon realized there was another big market by selling condos to people who were my age. They accepted me for who I was. Don’t sell to people who don’t accept you. There is always a client who accepts you for who you are. I believe these sales strategies can help any entrepreneur, but in our Indian culture, they can truly take you to the top. Just remember, when you arrive, make sure you share your strategies with others so we can all rise together. Smitha Ramchandani and her team of real estate agents are consistently the best in their field. Smitha’s agency, SR Real Estate Group has sold over $315 million of real estate properties, out-selling many other realty companies in both the luxury and general home market. She works with home buyers and sellers from all price ranges – from condos to mansions, from India to New Jersey. You can read more at www.SRRealEstateGroup.com.